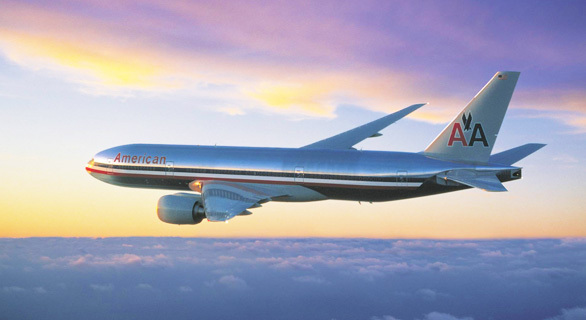 American Airlines is running a Facebook contest to celebrate the arrival of their new planes. To celebrate the arrival of their newest Airbus A321 Transcontinental, they are aiming for 321,000 new Likes on Facebook. As soon as that number is reached they are going to give away a lot of miles. 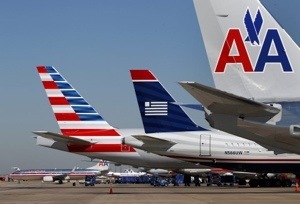 They are starting with a prize pool of 3,210,000 AAdvantage® miles. With every minute that passes, 100 miles will vanish from the pool until their (somewhat lofty) goal is reached. 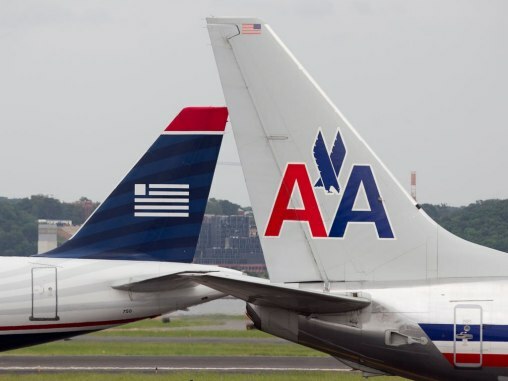 They will then award the remaining miles to lucky travelers in the form of trips worth 25,000 miles — which is enough for a U.S. domestic round‑trip flight. It might be worth your while to jump in on this one. I figure it never hurts. Do you like entering contests? 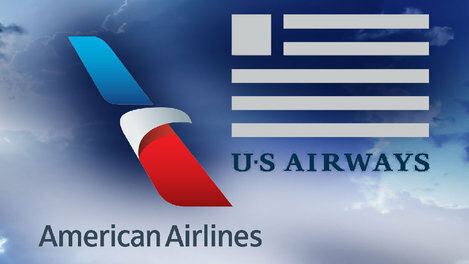 1 Comment on "American Airlines Facebook Contest"